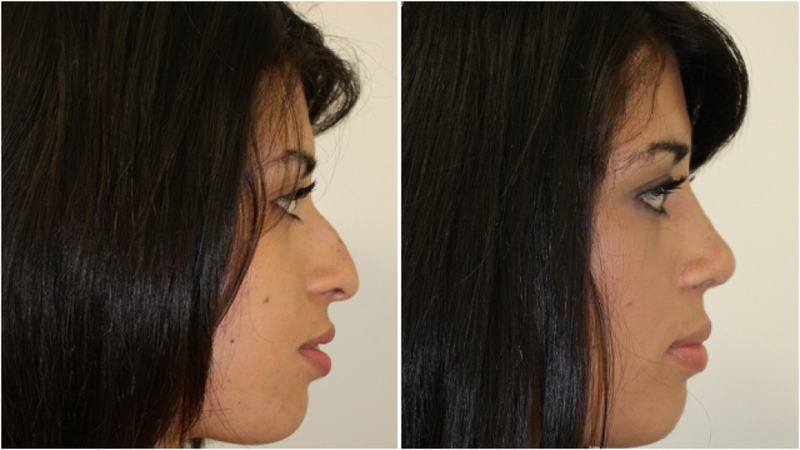 Elixxir™ medispa is the non-surgical side of Dr Miroshnik’s practice. 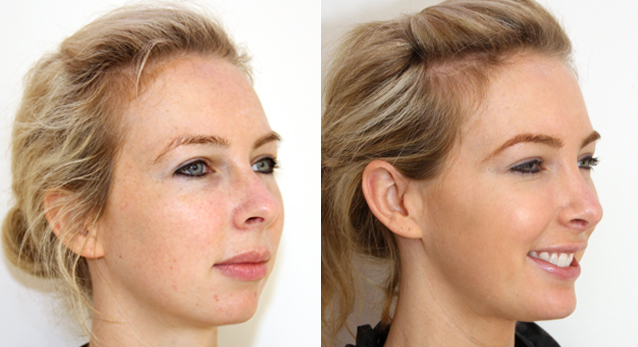 Its philosophy is to deliver the best and very latest treatments possible in a luxurious surrounding. Here you will find the latest in skin treatments, lasers, peels, radiofrequency as well as injectibles (anti-wrinkle and fillers). 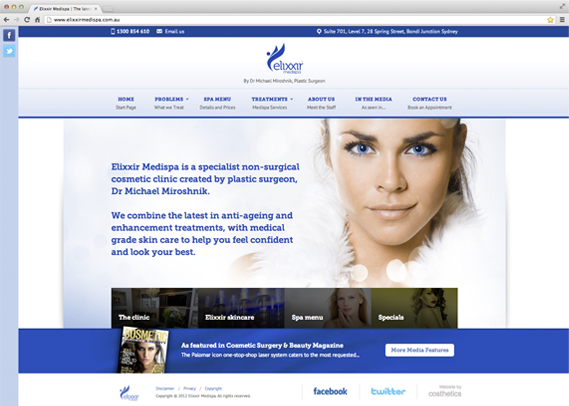 For more information please visit Elixxir™ Medispa website.